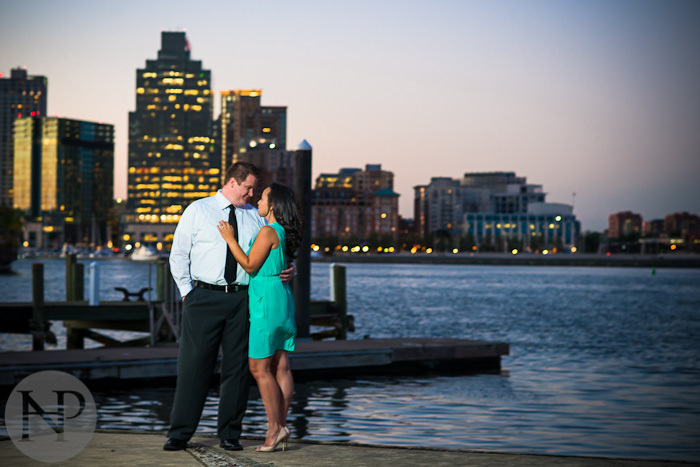 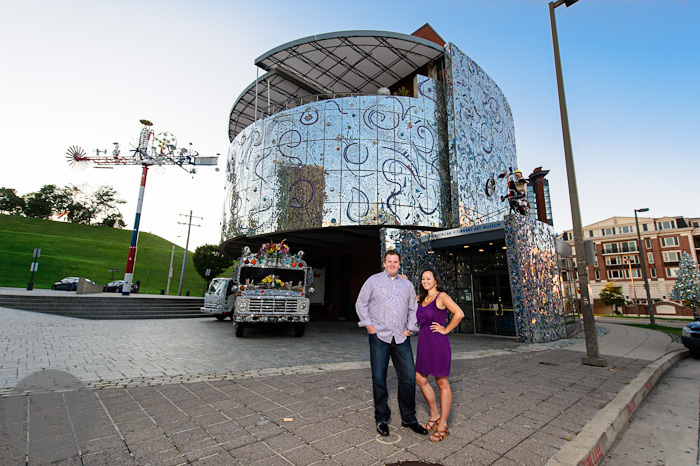 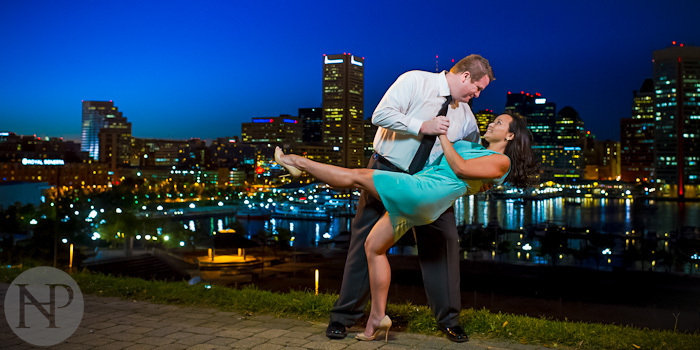 I can't wait to photograph Jess and Andy's wedding next year at the Museum of Industry near the Inner Harbor in Baltimore MD. 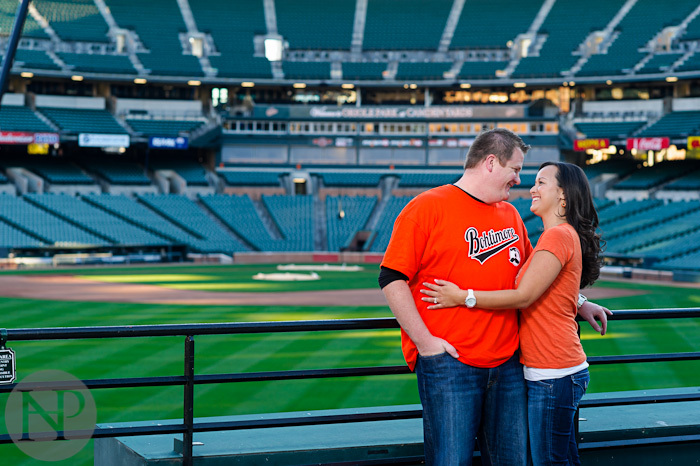 For their engagement session we wanted to capture some great scenic photos of the city including their love of Orioles baseball and the unique style that Baltimore offers. 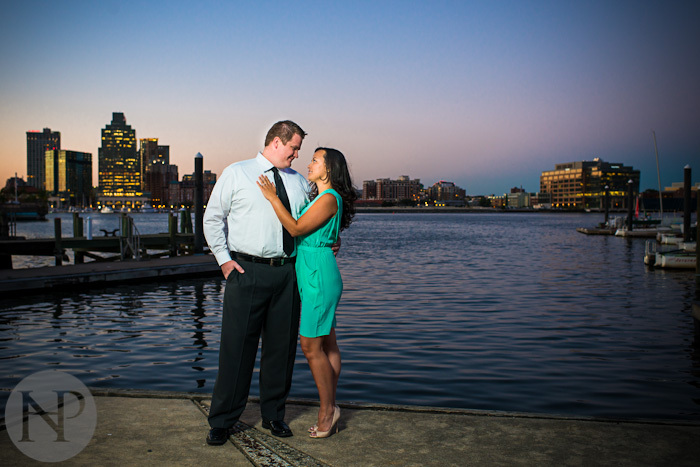 Here's a few of my favorites from their session!